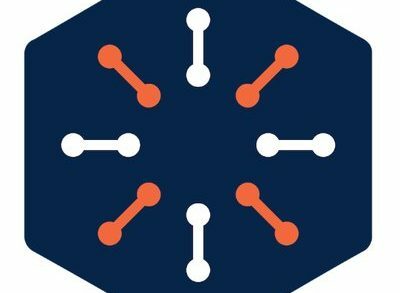 Solebit, a San Francisco, CA-based cyber security company, closed an $11m Series A funding. The round was led by ClearSky Security, with participation from MassMutual Ventures and Glilot Capital Partners. 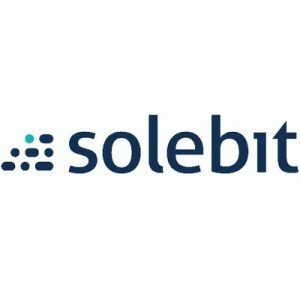 The company will use the funds to accelerate adoption and deployment of the SoleGATE Security Platform, and immediate growth in sales and marketing capabilities as Solebit establishes its new global headquarters in Silicon Valley, California. Founded in 2014 and led by Boris Vaynberg, CEO, Solebit provides an accurate approach for the identification and prevention of zero-day malware and unknown threats. 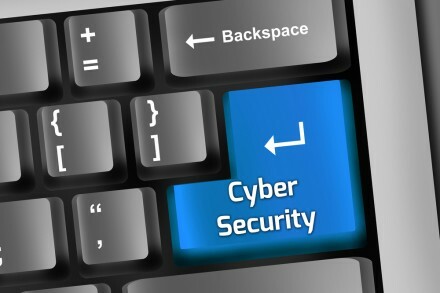 The SoleGATE Security Platform is anchored by DvC™, a patented, real-time, signature-less engine, which identifies malware threats regardless of evasion technique, file type, operating system, and client-side application whether on-premise or in the cloud. It counts a variety of US and European financial organizations, tech, defense contractors, security vendors, cloud and telecom service providers as active customers.